Vahid Jahandari (b. 1992) is an award-winning composer of acoustic and electronic music who is inspired by the socio-political culture and interactive technology, with projects ranging from concert works to interdisciplinary pieces and film scores. 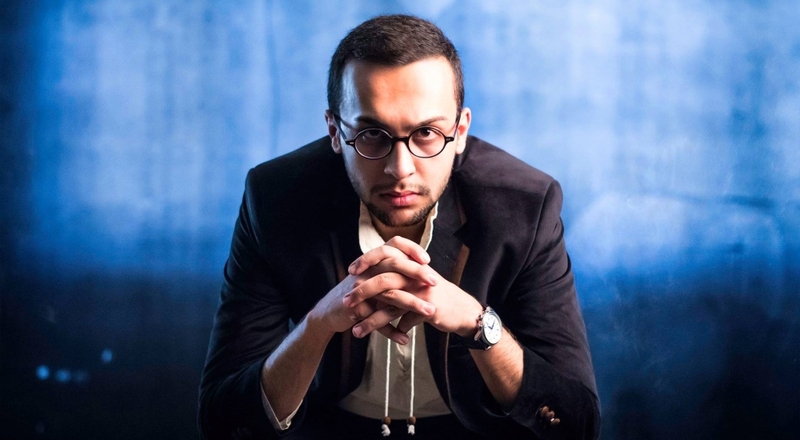 Currently pursuing his Composition PhD as a Graduate Assistant at the University of Florida, Jahandari holds a Degrees in Composition from the University of Texas at Austin (M.M. ), where he served as a Teaching Assistant in Digital Music, as well as from the Art University of Tehran (B.M.). As an Iranian artist involved with major social issues, Jahandari seeks to promote intercultural communication through his works.